Published September 20, 2012 at 600 × 900 in Four new “Through the Eyes of Artists” posters coming soon! 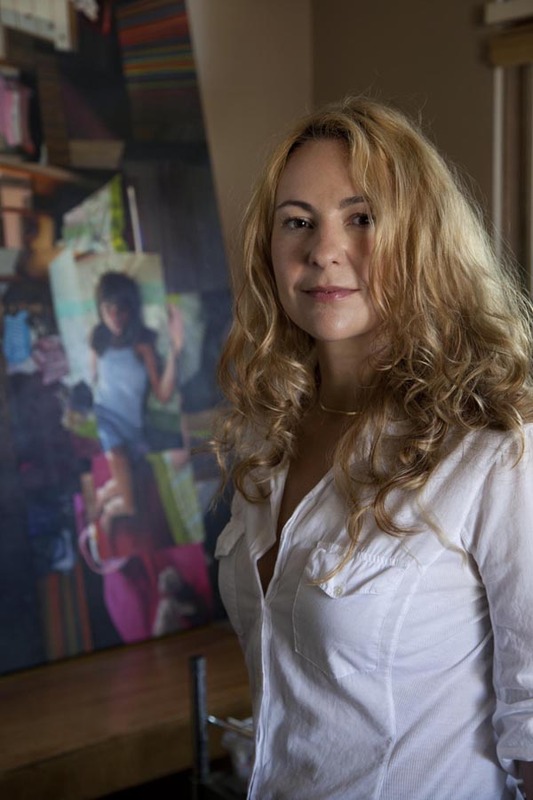 Jessica Polzin McCoy in her studio. Jessica’s poster will feature Claremont. Photo: Todd Gray.